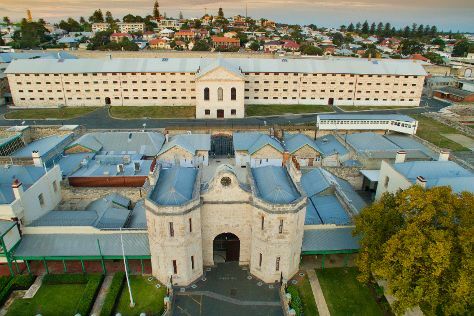 Appreciate the collections at Fremantle Prison and Glen Cowans' Studio at the Roundhouse. Take a break from the city and head to Point Peron and Caversham Wildlife Park. Explore Perth's surroundings by going to Penny Farthing Sweets (in York) and Rockingham Beach (in Rockingham). There's more to do: identify plant and animal life at Matilda Bay Reserve and contemplate in the serene atmosphere at St. Mary's Cathedral. If you are flying in from Singapore, the closest major airport is Perth International Airport. August in Perth sees daily highs of 22°C and lows of 9°C at night. Wrap up your sightseeing on the 11th (Sun) to allow time to travel back home.